Are NCAA Head Coaches CEO's Or Coaches? 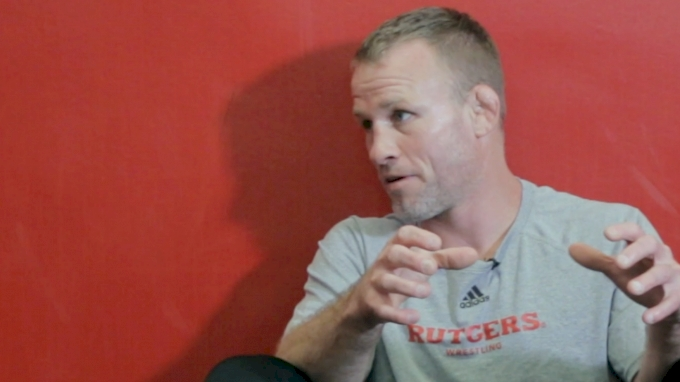 Most coached in the NCAA are referred to as CEO types, Rutgers Coach Donny Pritzlaff clarifies that only some of that is true. What Has Club Wrestling Done To The Sport? Did I Want To Be An Olympic Champion For The Right Reasons?